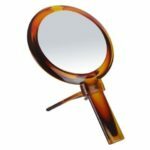 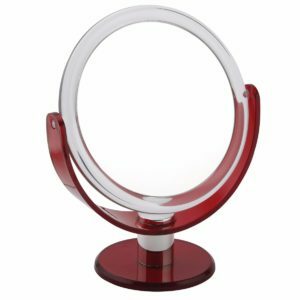 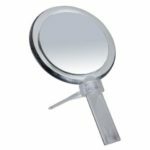 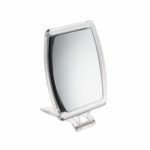 Stunning contemporary chrome rimless mirror 3x magnification. 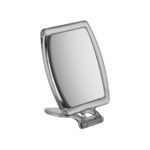 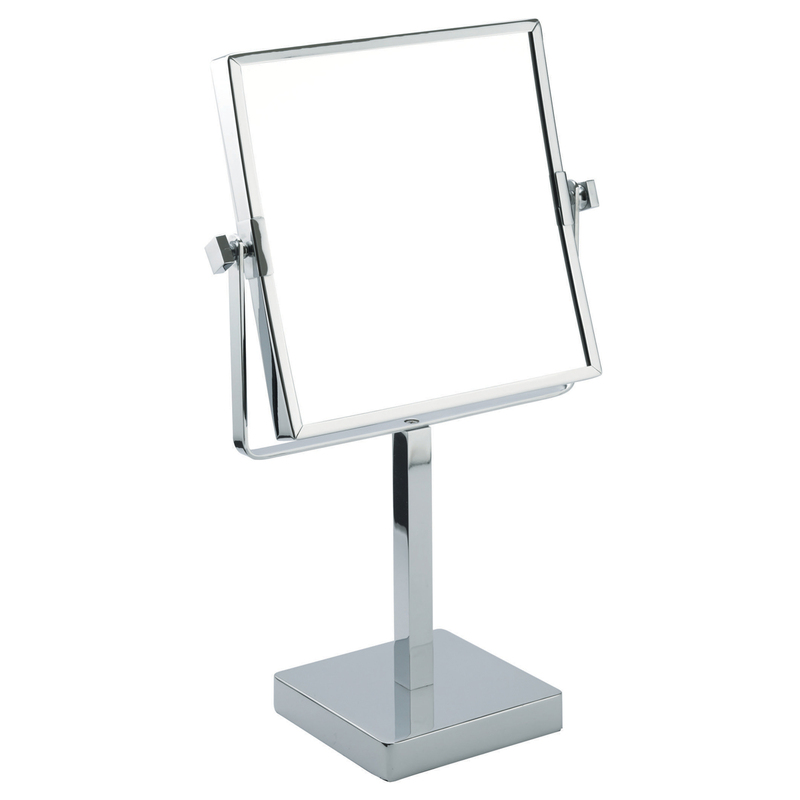 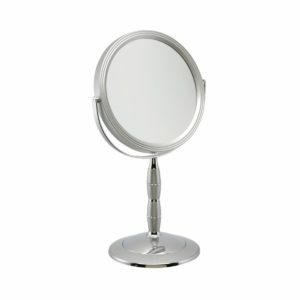 A sophisticated, sleek, chrome mirror from FAMEGO that would grace any bathroom or bedroom. 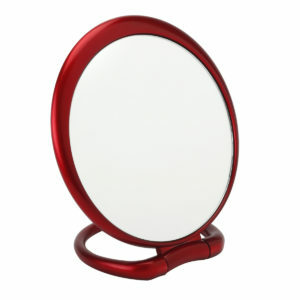 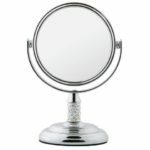 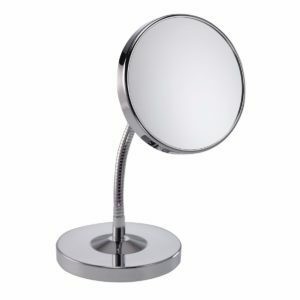 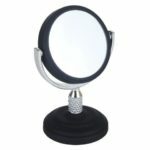 FAMEGO MIRRORS…..you wont buy better! 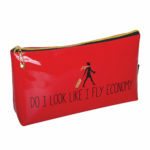 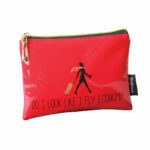 FREE P & P WHEN YOU ORDER THIS ITEM. 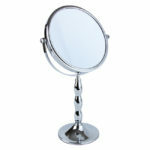 Dimensions: Overall height 38cm. 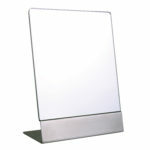 20cm sq.